Workforce Buffalo Career Centers support veterans through knowledgeable staff who know the value and challenges of military experience in the civilian workforce. Dedicated staff are available to help you articulate your military skills, connect with veteran-friendly employers, and access benefits specifically available to support veterans. Workforce Buffalo provides “Priority of Service” to veterans and their eligible spouses in accordance with the Jobs for Veterans Act of 2002 and the Veterans’ Benefits, Health Care, and Information Technology Act of 2006. To receive Veterans Priority of Service for a specific program, a Veteran or eligible spouse must meet the statutory definition of a “covered person” and also must meet any other statutory eligibility requirement applicable to the program. 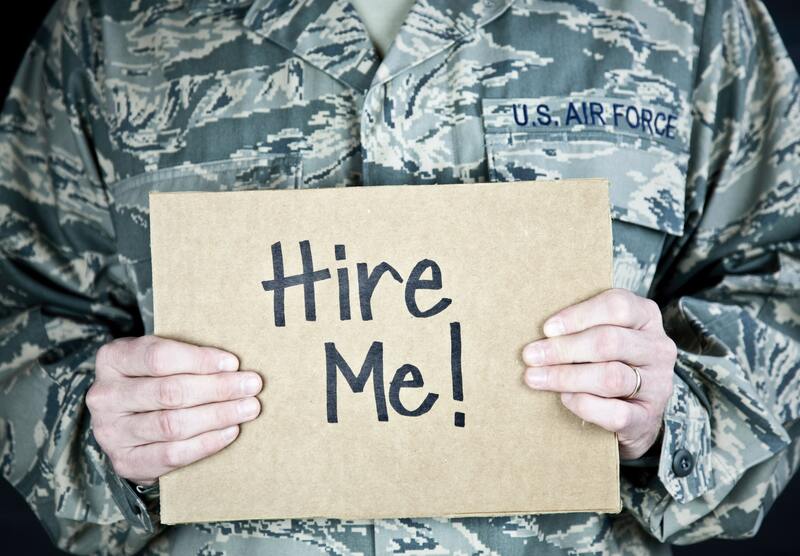 Make sure you let Workforce Buffalo Career Center staff know that you are veteran to ensure your priority of service.